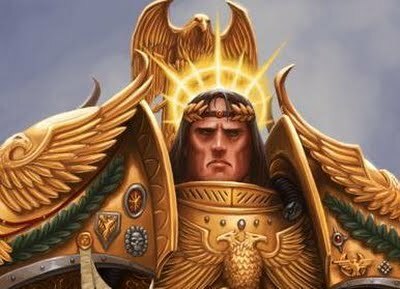 All praise the Immortal Emperor, Protector and Savior of man! You are granted access level Magenta. You are cleared to access all materials within this data crypt. Distribution, dissemination, modification, or deletion of any material in this data crypt without prior authorization is treason, and will result in excommunication and extermination with prejudice.